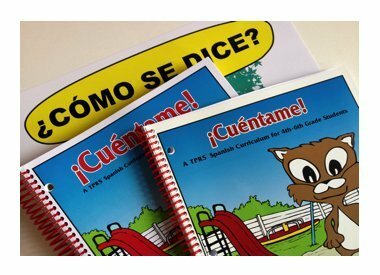 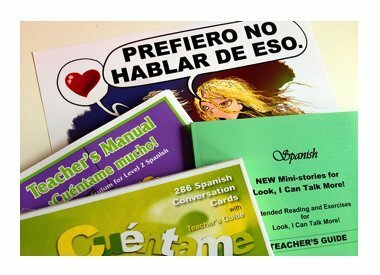 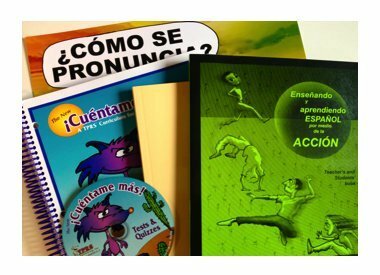 The best Spanish teaching materials for more success in your Spanish classes! 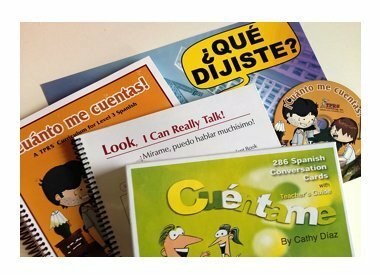 Motivating stories and activities that enhance your students' fluency greatly. 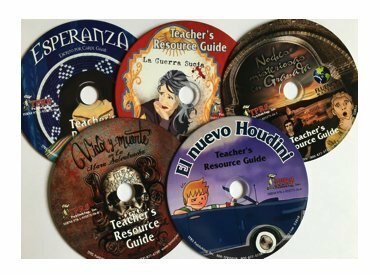 Enjoy your classes more and obtain better results via TPR Storytelling.